Admit it: You love free reading material. If you didnâ€™t, you probably wouldnâ€™t be here, curious to learn about free e-magazines. Electronic versions of magazines are available for free on a growing number of public librariesâ€™ websites. Outside of libraries, e-magazines tend to be free only at first. Between public libraries and other options, libraries are mostly the better choice. Fortunately, you donâ€™t even need to pay for the requisite software for perusing e-magazines on library sites. They tend to feature prominent links to application download sites and support an ever-widening number of platforms ranging from different types of phones, electronic readers, tablets, and computers. Two different software providers pop up on the e-magazine section of library sites in the U.S.: Zinio and Flipster. Some libraries only offer one of the two while others have both. Even among libraries that use the same software platform, the number of titles and supported types of devices varies depending on licensing terms. However, if you go directly to the websites of Zinio or Flipster instead of your library, you might find yourself on a page that prompts you to pay for a subscription. Instead, avoid this predicament by setting up a bookmark in your browser for the website of your nearest participating public library and go there for e-magazines. 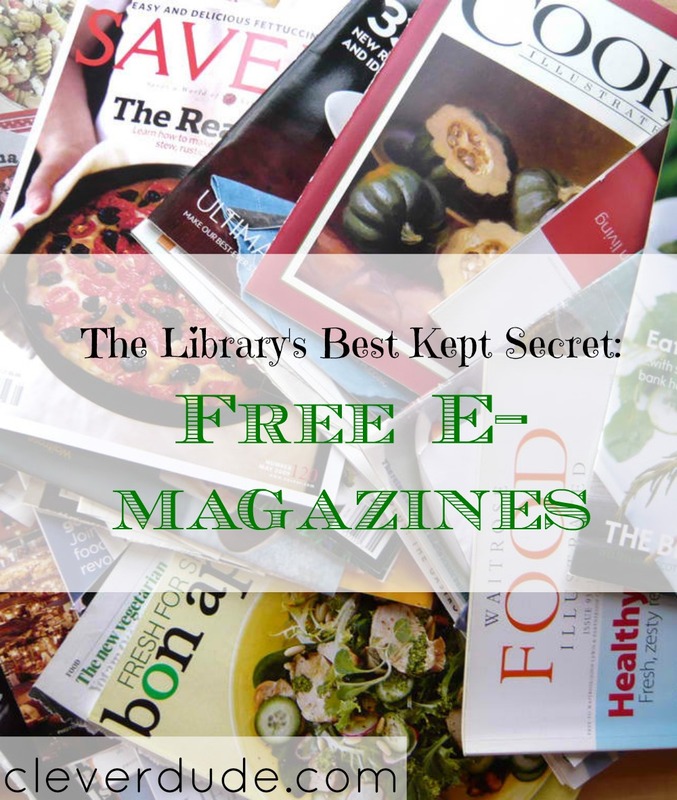 If you have a current library card then you can access e-magazines for free (if you donâ€™t have a card, go get one in person and pay any outstanding overdue book fines). You can even sign up for email notifications when new issues of your favorite titles become available. The software automatically returns the e-magazine when you are done reading it (that frees you from having to worry about late fees). If for some reason the library you normally visit does not offer e-magazines yet, you might be able to find them at a nearby community collegeâ€™s website. Or try searching this comprehensive directory of the worldâ€™s libraries to find one within your county so you can apply for a membership card. The other way to obtain free e-magazines involves trying out services that might remind you of Netflix. Like Netflix, these e-magazine services offer free trial periods but eventually require payment for subscriptions. However, before you can even try anything, the e-magazine sites prompt you to first supply a credit card so that the provider might verify your location and age before granting access. Pro tip: Set up a reminder on your calendar to cancel your account at the end of the trial period so you donâ€™t get charged before youâ€™re ready. Texture (formerly known as Next Issue) offers a free 14-day trial before charging $9.99 a month for access to 200 magazines. Magzter has a free one-month trial followed by different tiers of paid access, ranging up to $49.99 annually for up to 9,000 magazines. Magzus offers a five-day trial of an e-magazine service that costs $15 to $35 monthly â€“ the more expensive service also includes comics, movies, music and video games, under the broader brand name Geeker (note that the site doesnâ€™t state the number actual number of periodicals available). Of course, even if you sign up for all three trials consecutively, that only nets you six to seven weeks of free reading material before you have to pay to subscribe to one of them. If none of them inspires you to spend money, well, thatâ€™s why we told you about the library-based offerings first. However, the library-based e-magazines have limitations. For starters, the number of titles available varies from one institution to another, even among those that use the same software. If your library doesnâ€™t offer an e-magazine you want, try requesting it â€“ many librariesâ€™ websites include areas where you can suggest acquisitions. Another possible shortcoming among library e-magazines is a basic supply and demand issue: The most popular titles tend to get checked out more often, so you might find yourself having to wait your turn. Indeed, you can put holds on e-magazines the same way you can with ebooks. If you find you donâ€™t want to wait, then that might make it worth your while to spring for a paid subscription to one of the e-magazine services. 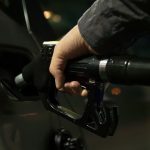 Often the monthly e-magazine subscriptions end up costing you less than what you might pay to subscribe to your favorite magazines individually. Choose the e-magazine service that offers you the best combination of selection, platform availability, technology performance and possible cost savings. You might have an easier time choosing the best fit if youâ€™re willing to compromise or rein in your expectations. How Much Income Do You Need to Afford A Million Dollar Mortgage? Which is less expensive? Keg or Canned Beer? I use Overdrive to checkout emagazines and ebooks from my library. We get access to the entire library database in Central Texas, which saves me a lot of money on books. Libraries are awesome. I just learned I can download audio books for free for 2 week rentals from my library. There’s so much stuff at libraries besides just books!